You have reached the end of the 2018 A to Z Challenge! Whew! Whether you planned it, winged it, stumbled or breezed through it, you deserve a pat on the back! Good job! And now, go get some sleep. Literally. Figuratively. Go and relax. Take some time off. Do something lazy and fun. Don’t forget: Relaxing is important. Us writer-y, bloggy types tend to constantly go for the rush of writing, or feel like we should be writing, or thinking about writing. But it is just as important to let your brain rest occasionally, and recuperate for the next project. So. Go sleep it off, and don’t feel bad about it! We’ll see you on May 7th for the Reflections posts! Coordinated Universal Time (UTC) is the standard by which all time zones are based. Greenwich Mean Time (GMT) is the time zone used for UTC. That’s why we use it. Once again Jeremy Hawkins has designed a special T shirt to commemorate this year’s challenge. 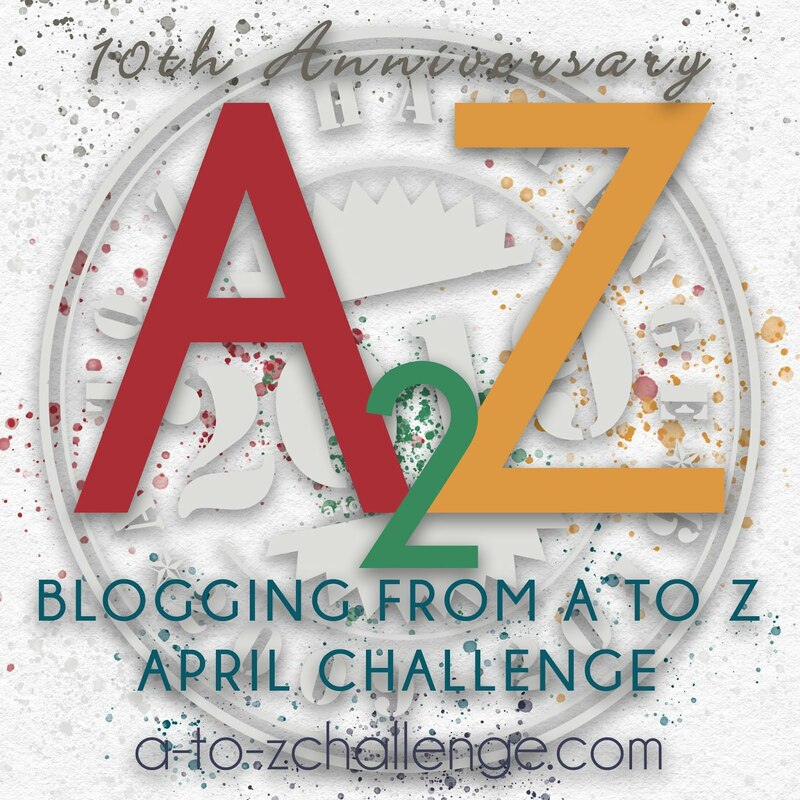 2018 Blogging from A to Z Challenge T shirts now available! For info visit A to Z T shirts. Thanks John we made it! That we did! Hope you enjoyed it!